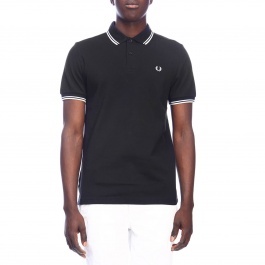 Since the 30s, Fred Perry has created a clothing line, which subsequently will impose itself especially in the sports world with the creation of tennis polo shirts and clothing. 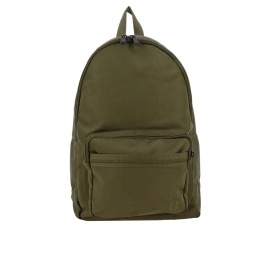 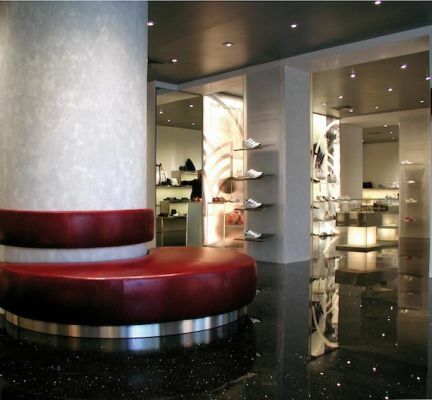 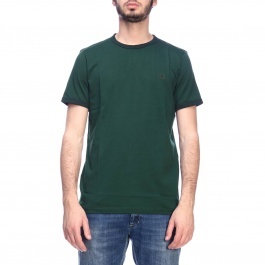 The brand is extended by combining the male and female lines, extending the range of garments with cardigans, shirts, dresses and quilts where simple lines give life to an always refined look. 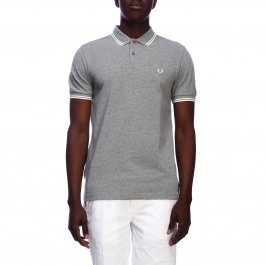 The famous and researched Fred Perry polo is the perfect Item to complete your casual outfit, ensuring freshness, comfort and quality. 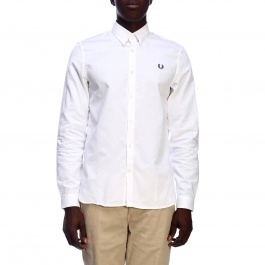 Fred Perry shirts, instead, realized in wide selection of fabrics are developped to satisfy every needs from young to adults. 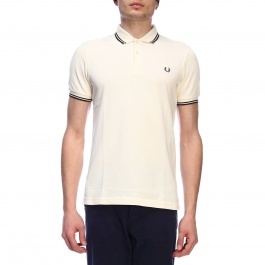 In the latest collection the new Fred perry shoes are researched everywhere, because of the incredible comfort with the right price. 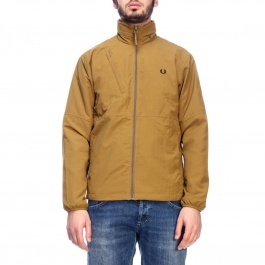 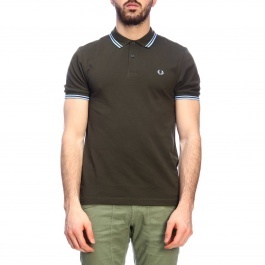 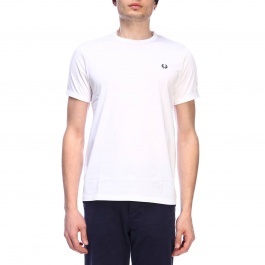 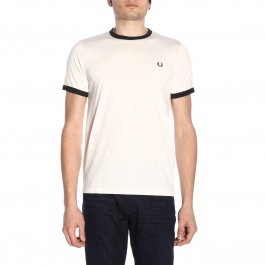 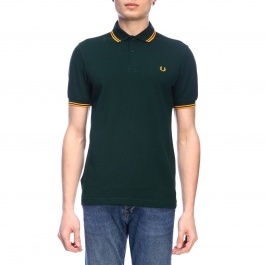 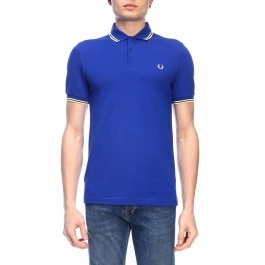 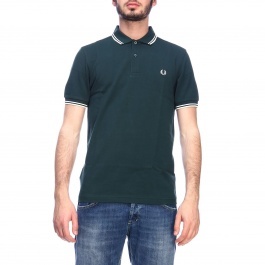 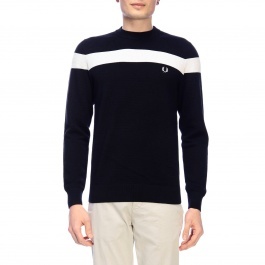 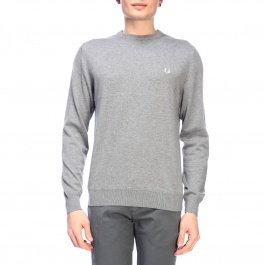 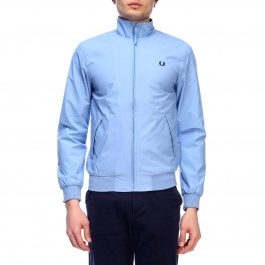 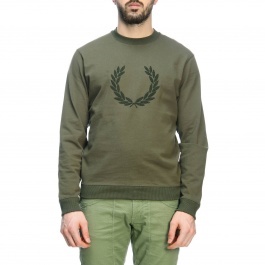 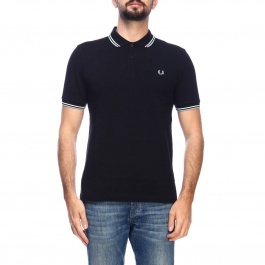 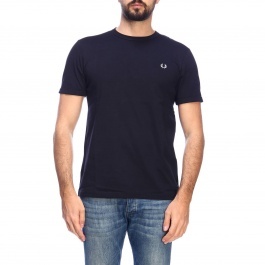 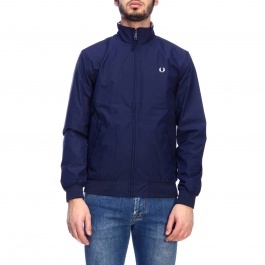 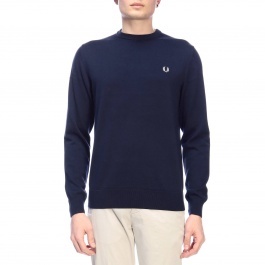 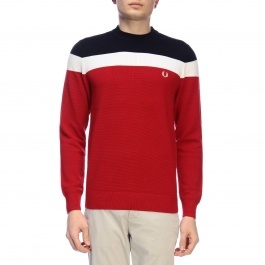 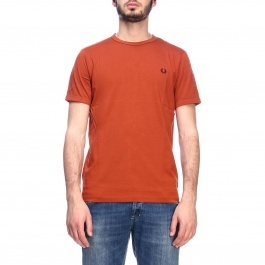 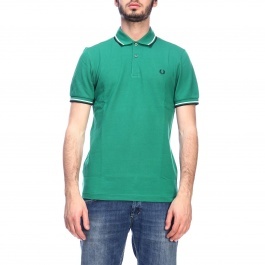 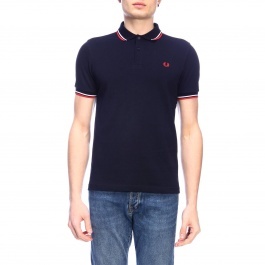 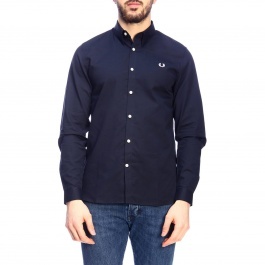 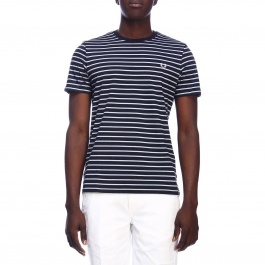 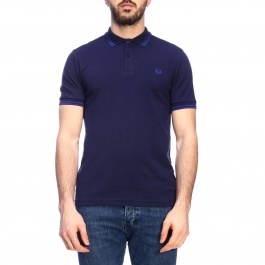 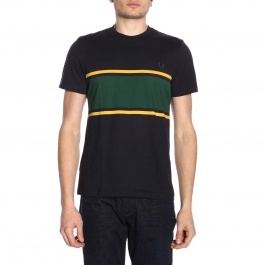 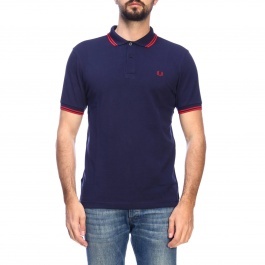 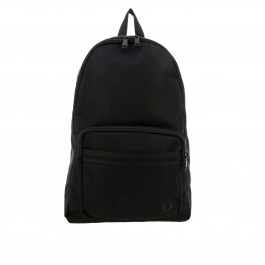 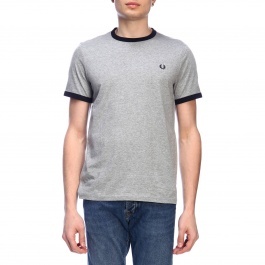 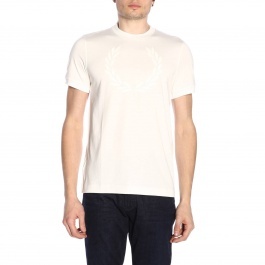 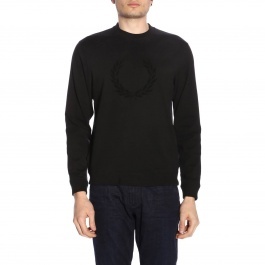 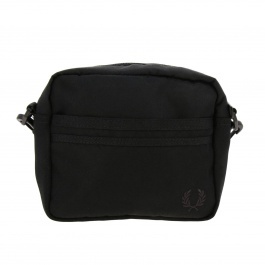 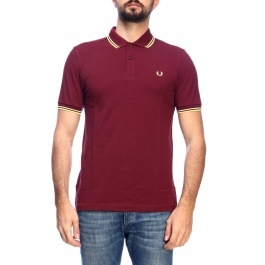 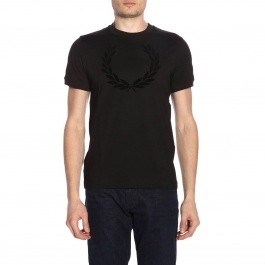 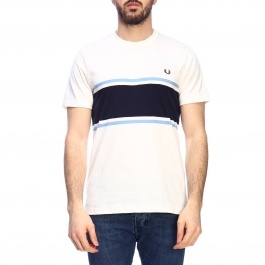 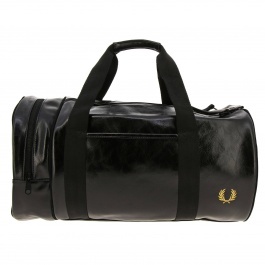 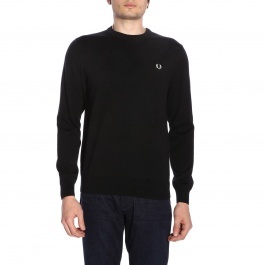 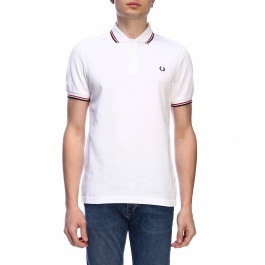 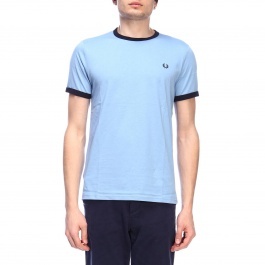 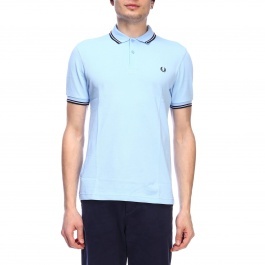 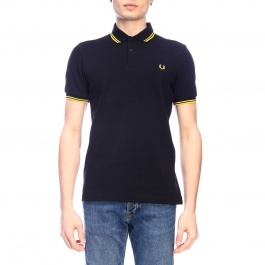 Buy Fred Perry t-shirts online on Giglio.com and enjoy free shipping.